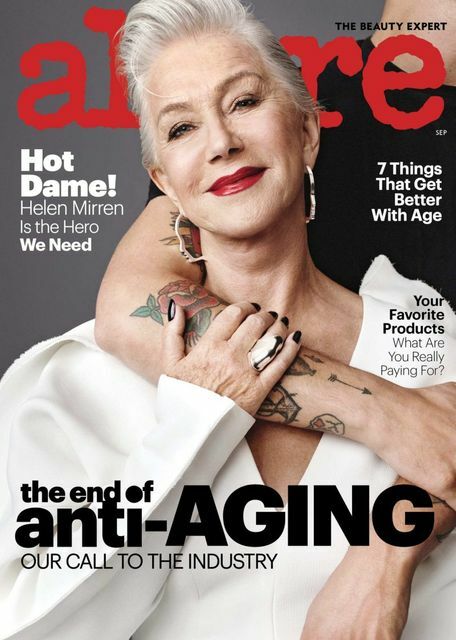 Interesting read on ageism in the beauty industry. Not a new topic, granted, but we're noticing more and more comment of late. We should always ensure our language and visuals back up what our brands are trying to say.